New findings released by the Joint United Nations Program on HIV/AIDS (UNAIDS) are suggesting the world could be HIV/AIDS-free by 2030. In 2000, there was an estimated 3.1 million new HIV infections, with 4,300 deaths and 8,500 new cases each day. Between 2000 and 2014, new HIV infections dropped from two million—a 35% reduction. At present, 15 million people have access to antiretroviral therapy, the cost of which has been reduced by 99% to $100.00/person for first-line formulations since 2000; eighty-three countries—or 83% of all those who live with HIV/AIDS—have completely halted and reversed the disease; pregnant women who live with HIV and have access to antiretroviral therapies rose to 73%; and children with the infection dropped by 58%. Though this report notes a milestone in the fight against HIV/AIDS, more work needs to be done. Since 2014, only 32% of the 2.6 million children who live with HIV were diagnosed and only 32% of children have access to antiretroviral therapy. The report also states that just 19.8 million of the 36.9 million people who live with HIV know they have the infection. Secretary-General of the United Nations Ban Ki-moon believes the report’s findings are only possible if the world can “commit to ending the AIDS epidemic as part of the Sustainable Development Goals,” an effort that has branched from the Millennium Development Goals. The Joint United Nations Program on HIV/AIDS estimates $31.9 billion is required for the fight against HIV/AIDS in 2020 and an additional $29.3 billion is needed to eradicate the disease by 2030. 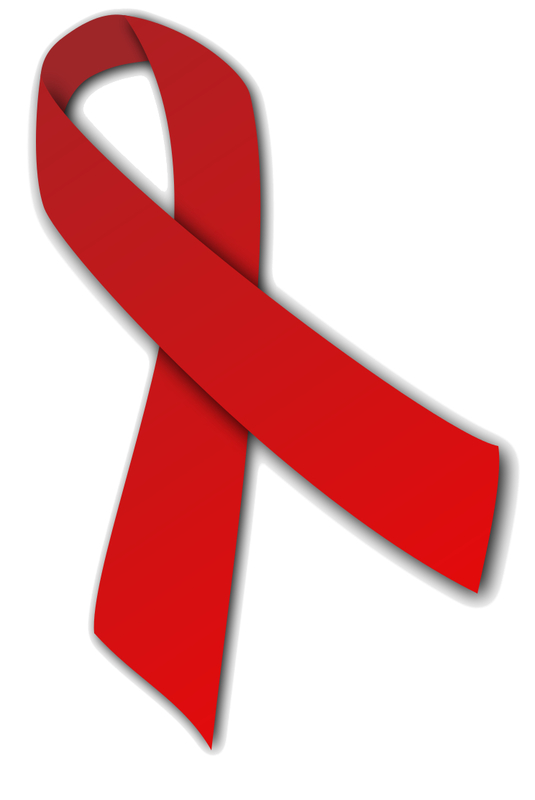 Lam, P. “An AIDS-free generation is 15 years away, according to new report,” Medical News Today web site, July 15, 2015; http://www.medicalnewstoday.com/articles/296817.php.